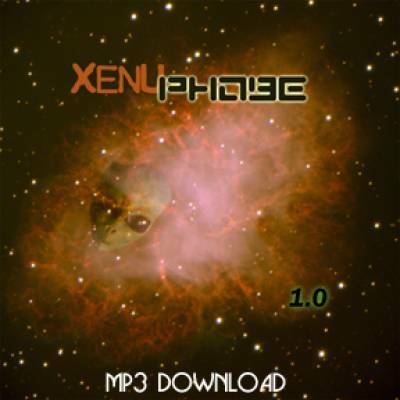 Xenuphobe (pronounced "zee-nu-fobe") is the psychoactive collaboration between Ty Tabor (King's X) and Wally Farkas (Galactic Cowboys). On their instrumental debut, "1.0," Xenuphobe creates a hypnotic soundscape that takes the listener on an hour-long journey to the innermost depths of one's mind. This download also contains hi res cover art (jpg), suitable for printing, thumbnail cover for MP3 players, credits page, "Aural Journey" pic, and an important readme.txt file. (This download is identical to the version previously offered at www.tytabor.net).